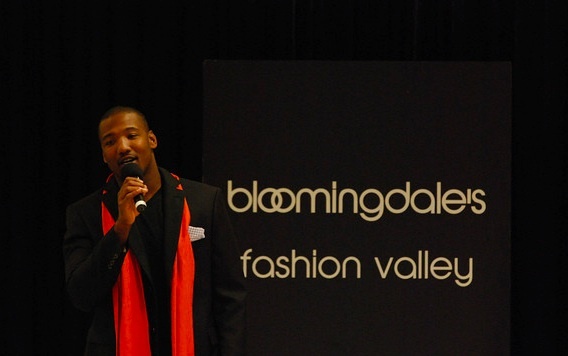 I had the great honor of styling two fashion shows for Bloomingdale’s Love Where You Live Event. The event benefited 5 very deserving local charities. 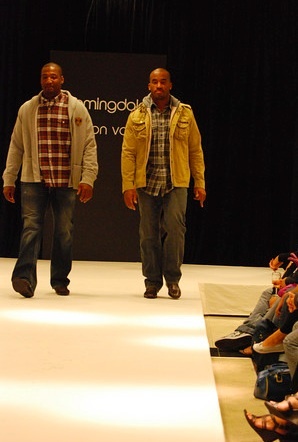 Here’s some images from the show I styled for After School All Starts with Shaun Phillips and Stephen Cooper of the San Diego Chargers.